I was in two minds about doing a This Week in Native this week – as it is July Fourth here in the US. Which means many of you are reading this from the beach/lakehouse or as we’d say in New Zealand – the bach. Not everyone is in the US (obviously) but it does make it a slower news week. The big news – we saw the Acxiom acquisition by IPG for $2.3b. My take, a smart jolt of data service capabilities for IPG and a signal to the market, they have an appetite to evolve. LiveRamp to obtain tech multiples was going to have to be spun out at some point – this is that in reverse. ^ The question is, will that, as a standalone entity, will they now get snapped up? With the view that that stack should be part of someone else’s mix to compete against Google IDs. I would say given the current environment – yes. If Oath spins out, maybe they’ll be a contender. More below, a general trend in the stories is that we’re seeing less ‘native’ specific, and the language of content/native is merging. You may have noticed that yourself in the newsletter. Is Amazon bringing tv ads to Prime? 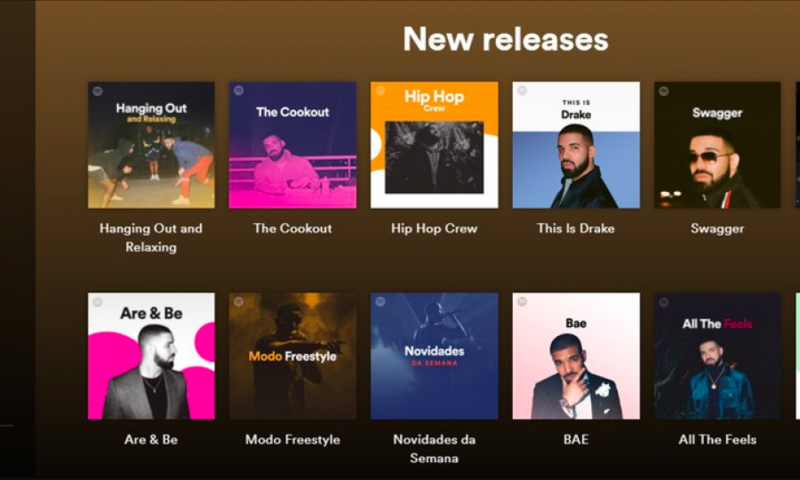 Spotify users claiming refunds for Drake ‘promotion’ in their premium accounts. Some are getting it too. [From us] Q1 Traffic Quality study. See what’s trending up, what’s trending down. Every time we pull this I am surprised. Facebook creates a print mag. IAB releases a directory of branded content providers. [From us] How Google has a solution for native/content marketers. Smart tv’s leaking data. I’ve heard your best bet is to turn wifi off on your tv and rely on the third party devices for connectivity (Roku, Apple TV etc). Sorrell’s S4 Capital is looking to pick up MediaMonks. Quartz sells to Uzabase. This is interesting, a few things. Comments on the low multiple to revenue ($70-$110m on anticipated $35m revenue), headcount of 215. We know branded content makes up a lot of their business (33% in 2016) and now Concert is also selling it. New entity focused on subscription revenue. I would anticipate layoffs are coming to lean out the business in light of this. [From us] Email newsletters drive 124% higher attention for travel brands. From a Native study on Viewable vs Non-Viewable bidding strategies. For placements with 40 percent viewability and below, we see a more extreme lift across our network. These placements, which sit at the bottom of the page, are 3.5-times more likely to lead to a conversion than the 70-80 percent viewable placements. In other words, once users are done consuming the content they came for, they are more likely to engage with your brand. Instagram stories is twice as big as Snapchat. For when it's July 4th but you've got content campaigns to report on.